The Pinzgauer, or Pinz, series of trucks has without a doubt been one of the most popular ex-military vehicles in the civilian market. 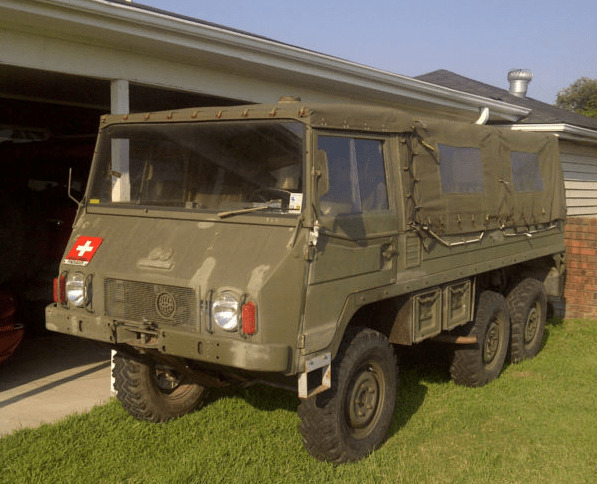 Just the fact that these Austrian trucks are still sought after and used over forty years since their release in 1971, serves as a testament to their bulletproof build quality and brilliant design characteristics. 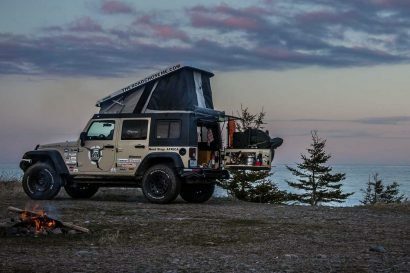 Reasonable prices and trucks ability to traverse harsh terrain while carrying passengers and a large payload has made the Pinz desirable to many overland travelers. 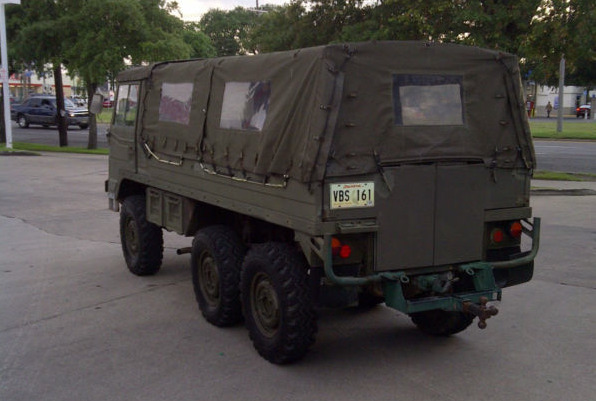 Its superb combination of off-road ability and cargo capacity is the reason that this truck was appropriately named Pinzgauer, after the Austrian horse breed which served as the backbone of the trade routes through the Alps. 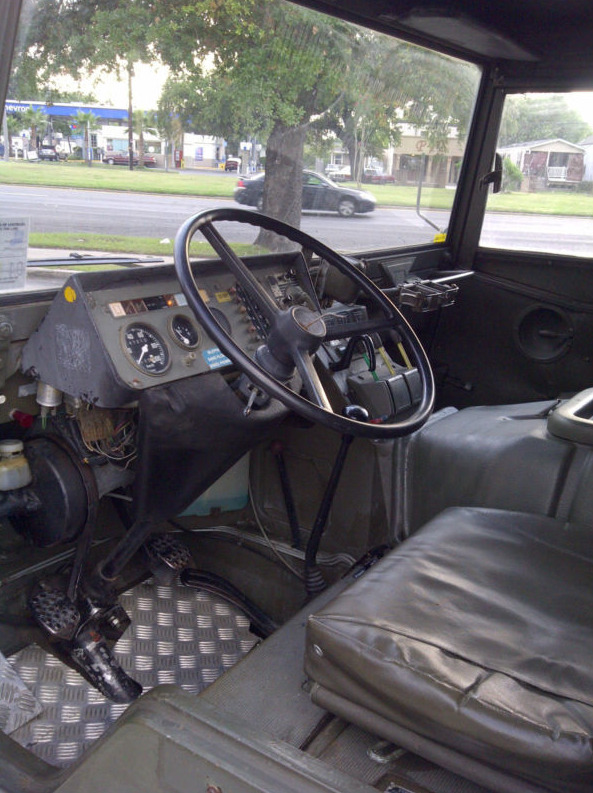 Every aspect of this vehicle has been designed for remote travel with reliability and simplicity in mind. 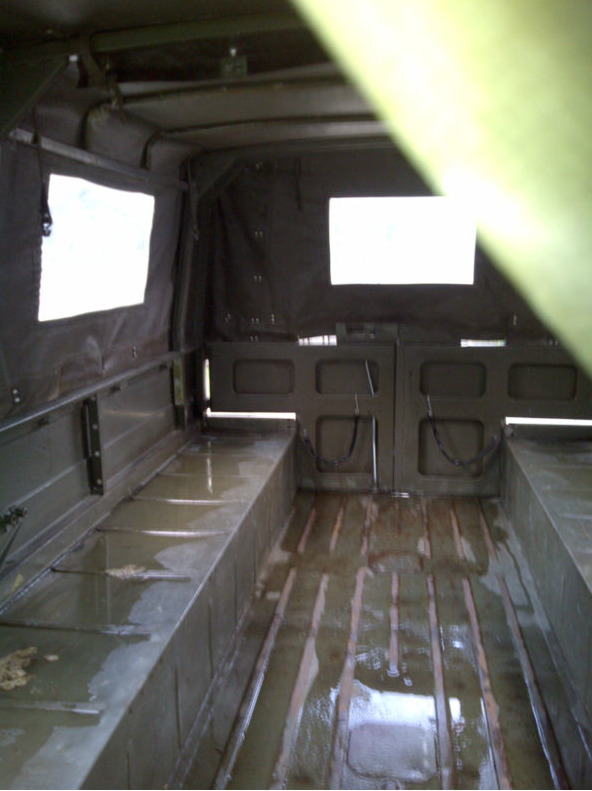 It features few electronics and like most military trucks lacks just about every creature comfort except for seats. The engine is a dual carbureted four cylinder that unlike most modern vehicles is air-cooled. 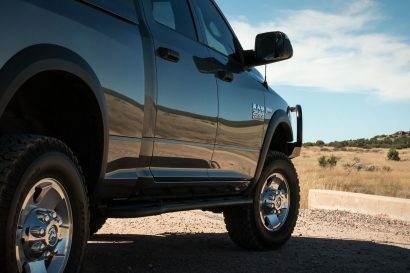 This eliminates the possible leaks with liquid cooling and the weight involved with the radiator, hosing, and coolant. The engine also features dual oil pumps to provide fresh oil regardless of the vehicles orientation while off road. Similar to the famous Unimog platform, the Pinz also utilizes portal axles in order to improve ground clearance and breakover angle, which for a truck this long is critical. 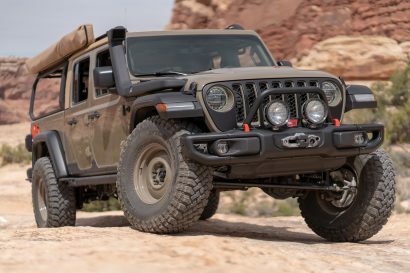 Finally, the cherry on top of this treat has to be the not four, but six wheel drive system. Besides being plain cool, this setup will let you crawl over and through just about anything; but if for some reason you do find yourself without traction the Austrians have you covered. Engage the front and rear lockers and let the Pinz do what it does best; take you wherever you want to go. This truck it runs and drives good for 36 year old truck , all electric works , always starts even if you let is sit for a while but some times the starter get stuck some times i had to put the truck in gear get out rock the truck while it in gear couple times then it will work fine , one wiper missing and all the the ruber boots around axeles are dry and cracking , it takes a bitt to warm up after worm it runs and idle perfect! !